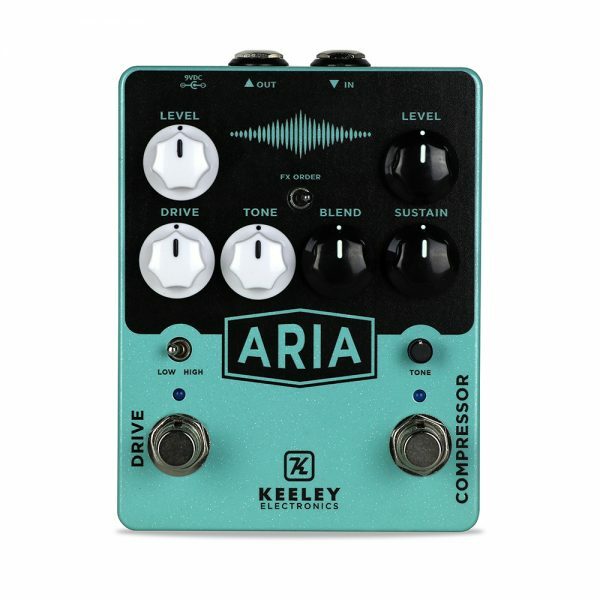 When inspiration hits, you need the voice to proclaim it. 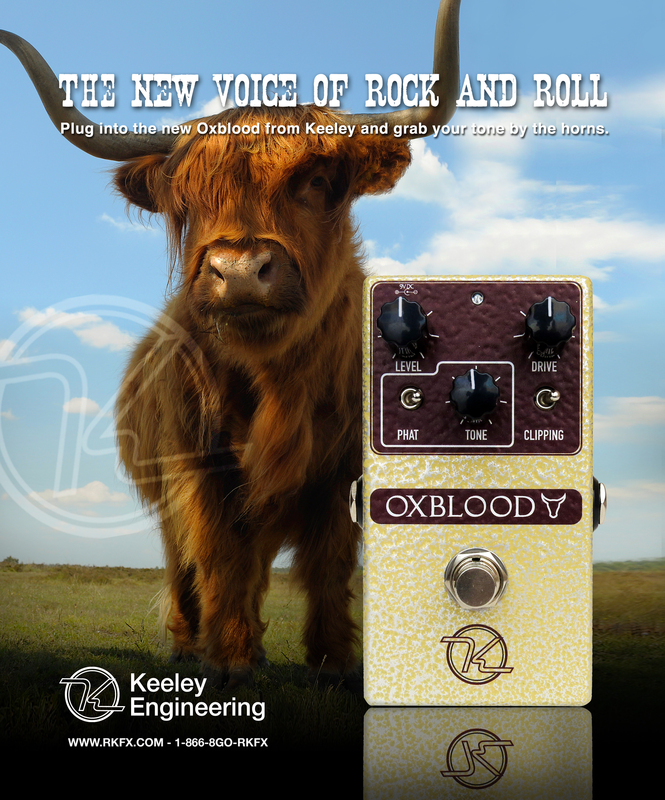 When you need that voice, count on the Keeley Oxblood Overdrive to be your beast of burden. 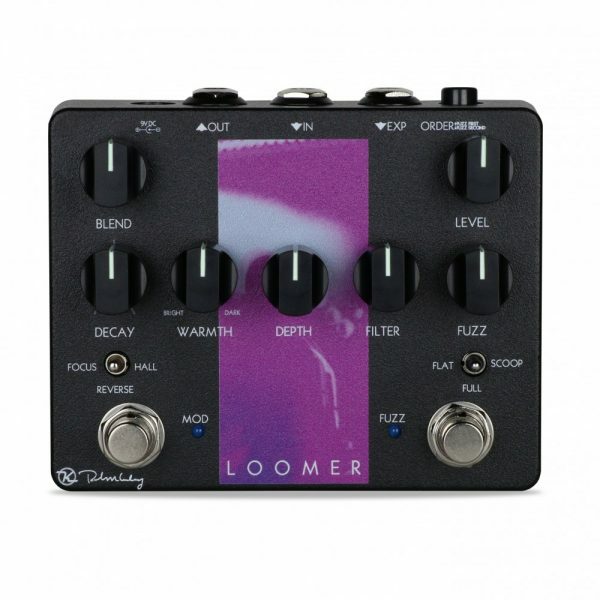 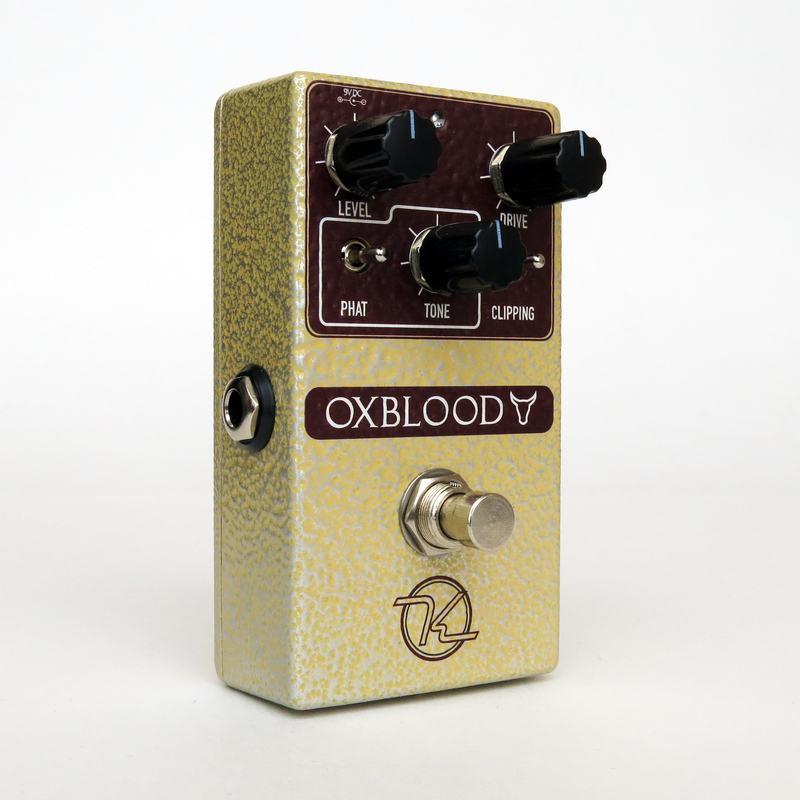 Keeley Oxblood Overdrive Shipping Now!